Vossen Series 17 Rolls Royce Wheels - EVS Motors Inc. 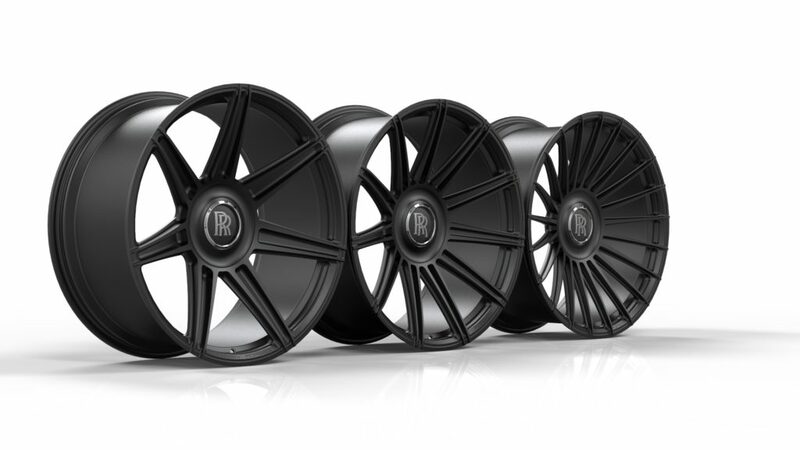 The newly released Vossen Series 17 Rolls Royce Wheels are now available to order. They are so new, you will not find it on Vossen’s homepage. 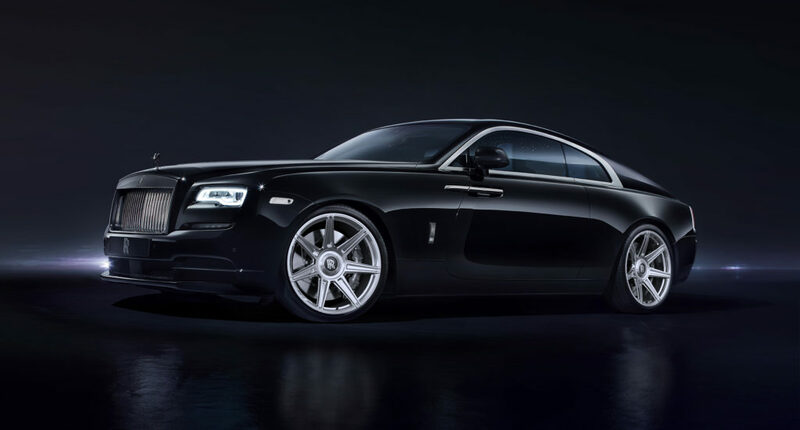 We closely worked with Vossen Wheels to create designs and wheels specifically designed for Rolls Royce vehicles. Rolls Royce is a brand that has always been a desirable vehicle manufacturer. Their cars stand for luxury and class. We wanted to create wheels that compliment the vehicles design and body lines without taking away from its beauty. If you ever paid attention to Rolls Royce OEM wheels, their center caps self center while you are driving. This means that regardless of how fast or slow you drive and when you park, your center caps will always look perfectly even and straight. The S17-11, S17-12 and S17-13 wheels, since specifically made for Rolls Royce vehicles, work with their floating center cap. 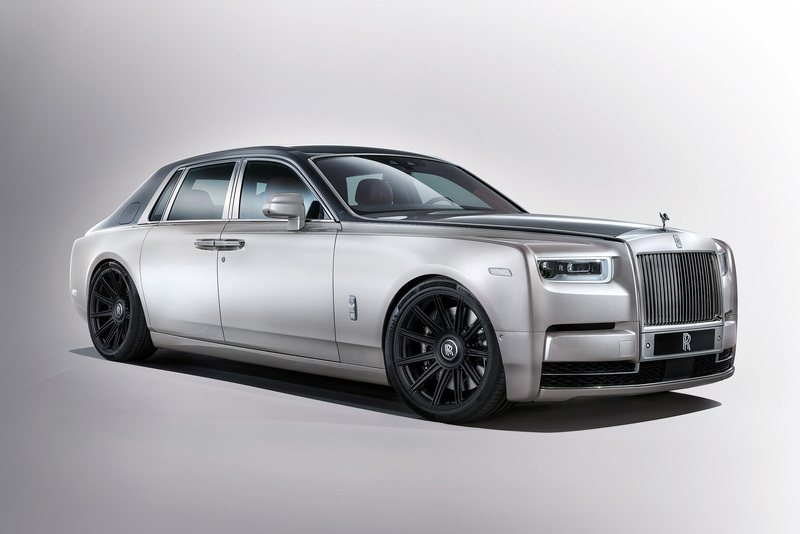 They are available in 21″, 22″ and 24″ with fitments for the Cullinan, Dawn, Ghost, Phantom and Wraith. Since these wheels are custom forged, they will be available in all finishes. If you are interested in a set of custom forged wheels for your Rolls Royce, call our Studio at 888.878.2213. Email inquiries to sales@evsmotors.com or stop by at our Houston location.